As part of an ongoing project about the importance of the 710 corridor in Los Angeles, Vickie Vertiz contributed an article about the arts, teachers, and artists in Southeast Los Angeles, where she grew up. She names a few writers who also document the lives of the people in Southeast L.A., such as Steve Gutierrez’s short stories in Live from Fresno y Los and in Hector Tobar’s book, Translation Nation. 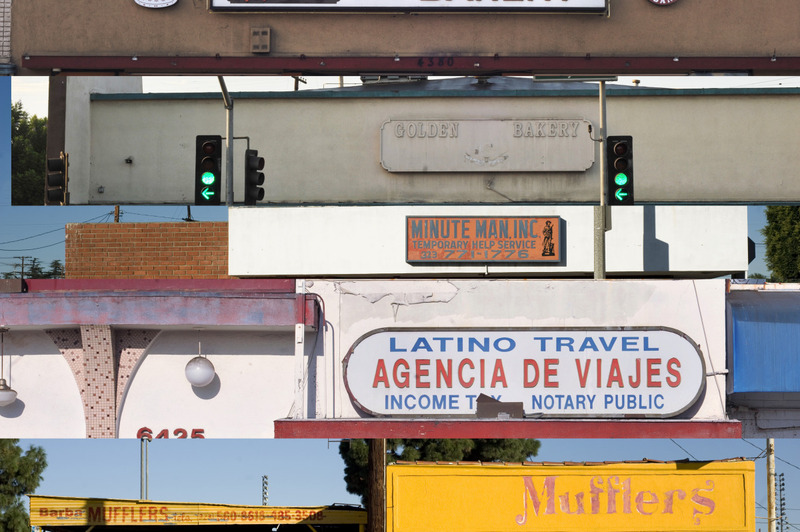 While the 710 freeway is considered the backbone of commerce in Southern California, the Southeast L.A. region is rich with writers, visual artists, amazing public school teachers, and community art activists. Read the article here.